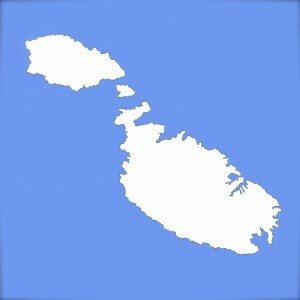 Situated in the centre of the Mediterranean, the Maltese archipelago is made up of three islands; Malta (Malta), Gozo (Għawdex) and Comino (Kemmuna). 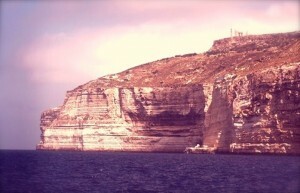 Malta is the largest of the islands and is the cultural, commercial and administrative hub, Gozo is the second largest and is more rural, Comino is the smallest and is largely uninhabited. 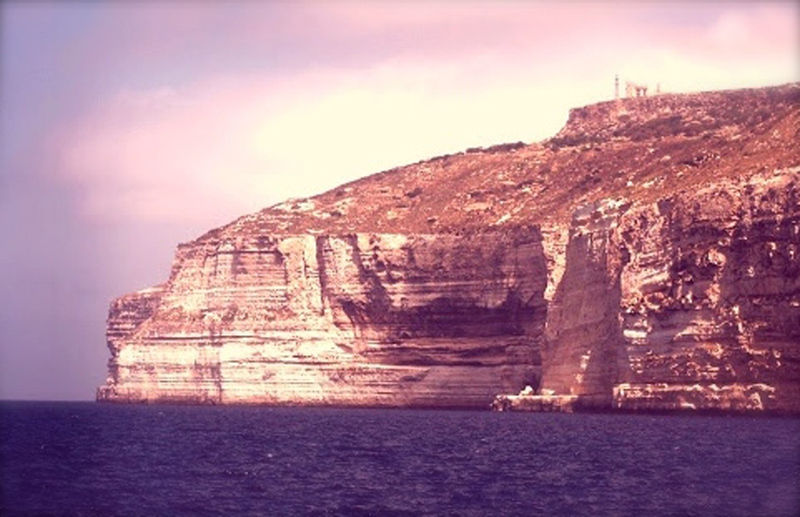 From its vibrant blue waters and secluded beaches and caves to its medieval-walled citadels and fabulous baroque churches, Malta has often been described as an open-air museum. 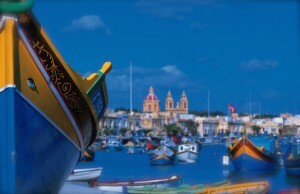 Whatever the time of year, visitors flock to Malta’s striking coastline to enjoy its sunny climate and unwind at a cool cafe, sample fresh seafood, discover traditional villages and their exciting and colourful “festas” and immerse themselves in amazing archaeological wonders and fascinating history.  All of this, combined with our exhilarating activities, buzzing nightclubs and thriving nightlife, goes to show that there is a great deal to see and do in Malta whether you are here on a stag do or on holiday… there’s something here for everyone! 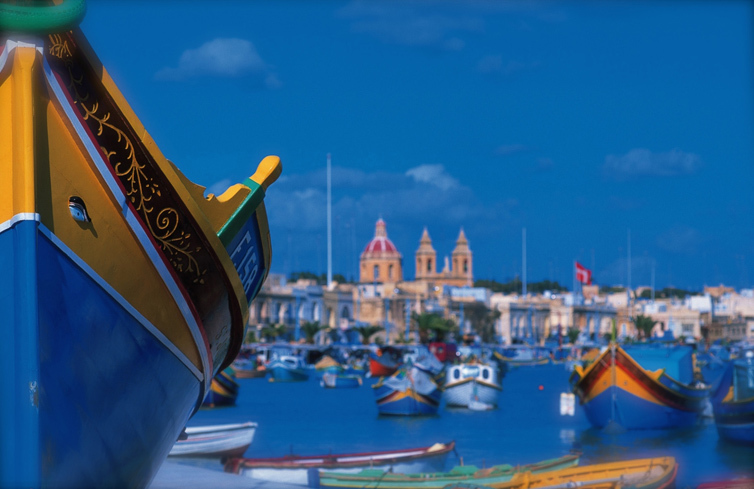 In spite of being a small island, Malta is a multi-faceted Mediterranean jewel sparkling and scintillating with character at every turn. 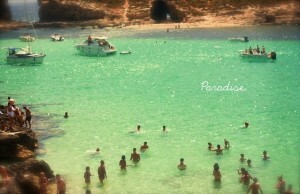 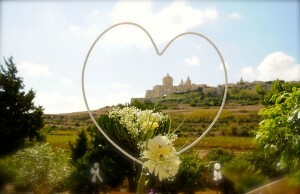 In typical Maltese fashion, our approach to life is to enjoy and celebrate it as much as possible!